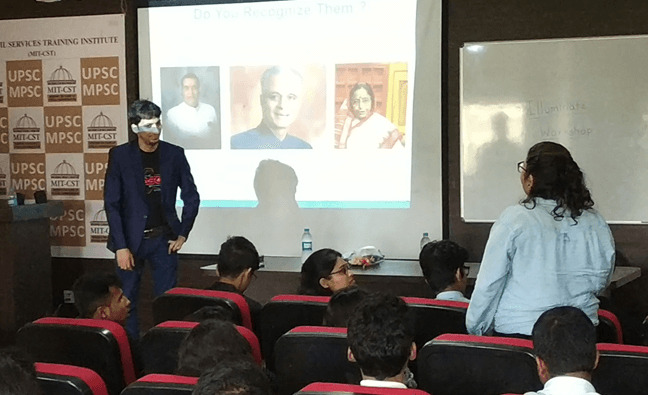 In 2019, Journal Papers were recently published by Dr.Ketan Kotecha, Dr. Himanshu Agrawal, Dr. Jayant Janardhan Jagtap, Dr. Sanjay Pohekar, Dr. Anand Kulkarni, Ms. Shilpa Gite and Ms Priti Mandar Shahane. 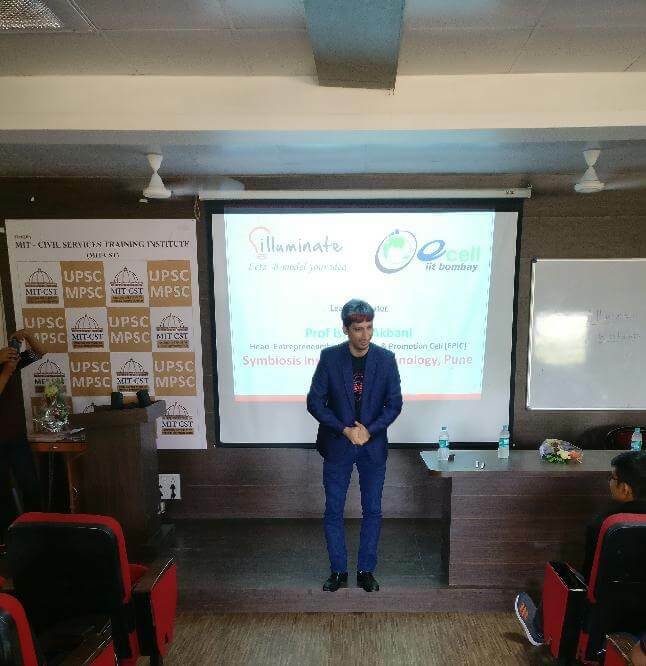 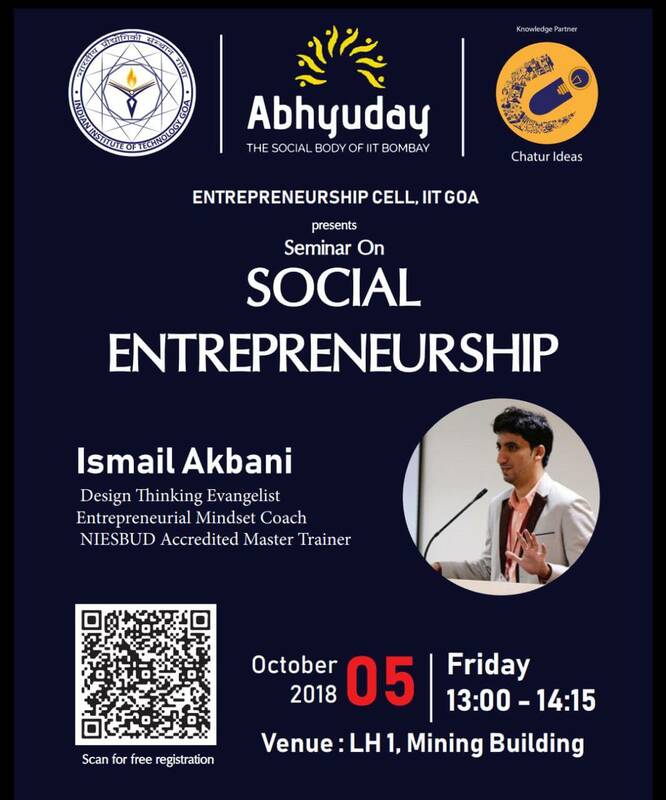 Prof Ismail Akbani, Faculty in Mechanical Engineering and Head of Entrepreneurship Promotion and Innovation Cell, SIT, was recently invited as a keynote speaker on "Social Entrepreneurship" at Indian Institute of Technology, Goa. 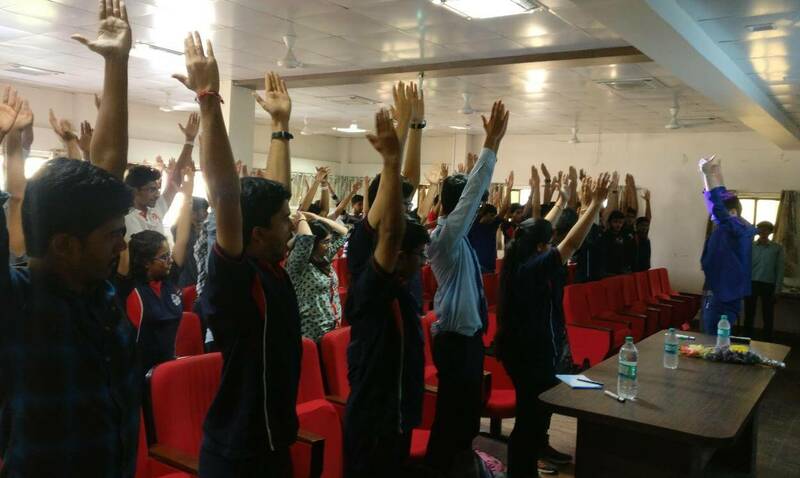 The talk was a part of Action Plan, the National Social Enterprise Business Model Challenge of IIT Mumbai. 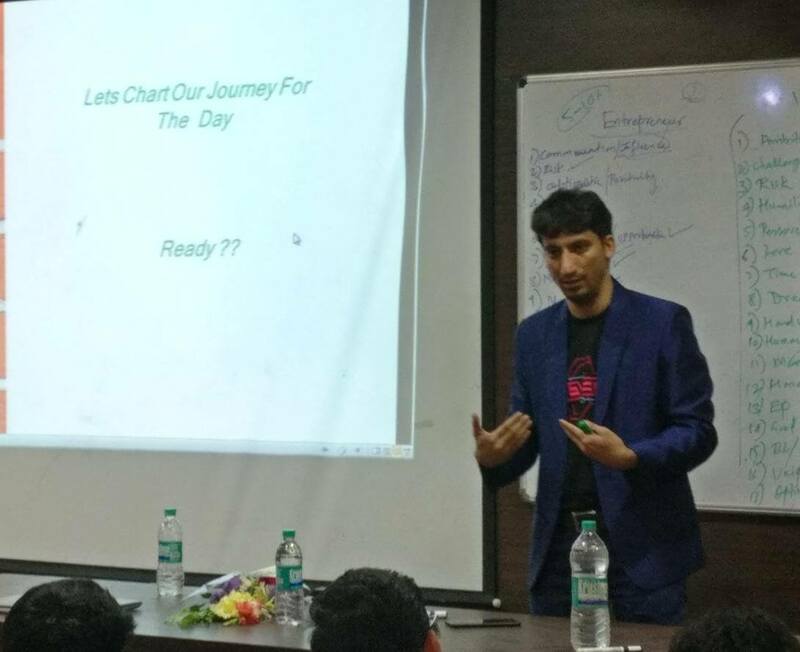 Prof Ismail is also on the panel of mentors for Abhyuday, IIT Mumbai and he delivered the talk at IIT Goa on behalf of Abhyuday.